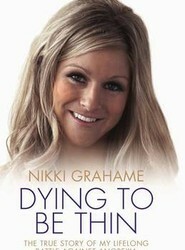 The true story of Nikki Grahame's lifelong battle against anorexia. When Anna and Sean Kennedy discovered that one of their sons had asperger's syndrome and that their other son was autistic, they were truly devastated - but their family's troubles were just the beginning. There is no doubt that the NHS is very sick, possibly terminally ill. The cause of this illness is that it has a huge cancerous growth inside, sapping it of all its strength. This mass is the management system. 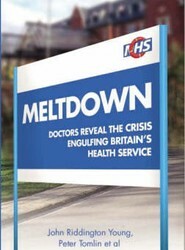 This book is an expose of the crisis at the heart of the NHS and a cry to save it before it's too late. 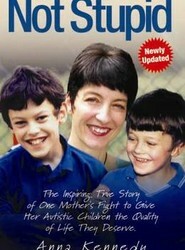 When Anna and Sean Kennedy discovered that their sons Patrick and Angelo suffered with Asperger's Syndrome and autism respectively, they were devastated. 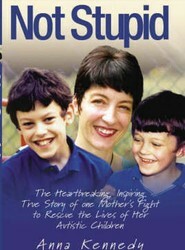 Anna was determined to prove that for children like her sons, the challenges of growing up with autism did not have to end in defeat. Medical tourism is one of the growing businesses on earth. 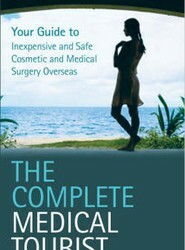 The first section of this book deals with the different types of medical procedures, and at the end of each is a cross-reference to countries listed in part two. There are 24 countries you can visit, which gives you the help you need.